Product quality control is the enterprise for the production of qualified products and provide customer satisfaction services and reduce the ineffective labor and control work. 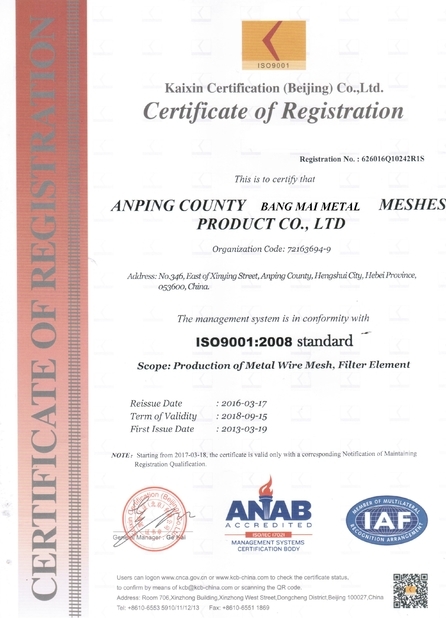 China's national standard GB / T 19000: 2000 for quality control is defined as: "part of quality management, is committed to meet the quality requirements." Around the product quality to form the whole process of all aspects of the impact of the quality of work, machine, material, law, ring five factors to control, and quality activities of the results of the phased verification, in order to detect problems, take appropriate measures to prevent Unqualified repetition, as much as possible to reduce the loss. Therefore, quality control should implement the principle of combining prevention with inspection checks. What must be done, why do you do it, and when you do it, and do it, and do it, and monitor the actual quality activities. 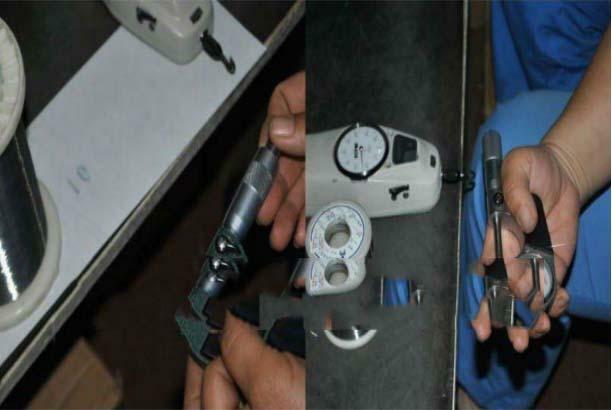 To determine what type of test method should be used at each quality control point. The test method is divided into: counting test and measurement test. Is the length, height, weight, intensity and other continuous measurement of the variable. In the production process of quality control also consider the use of what type of control chart problem: discrete variable with a count control chart, continuous variable measurement control chart.